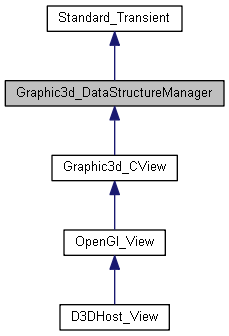 This class allows the definition of a manager to which the graphic objects are associated. It allows them to be globally manipulated. It defines the global attributes.